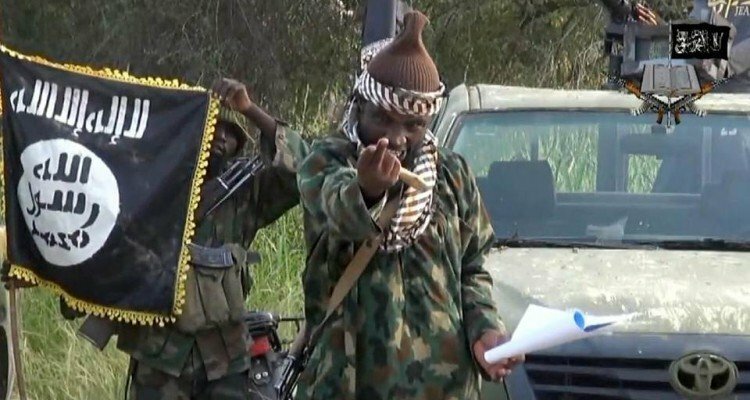 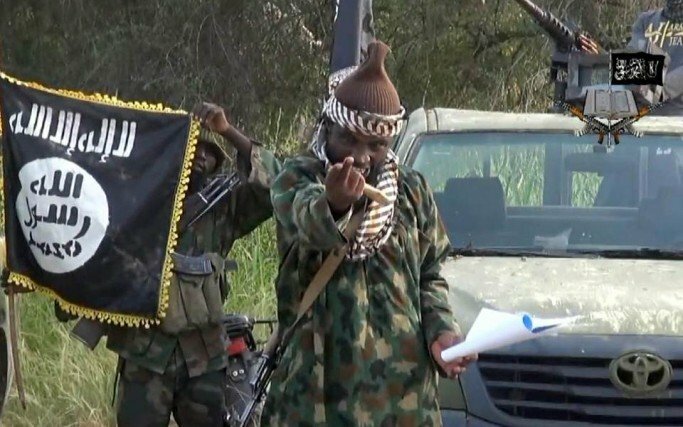 After a long silence Boko Haram leader, Abubakar Shekau has re-emerged to dismiss claims of his death and execution by the Cameroon police force. 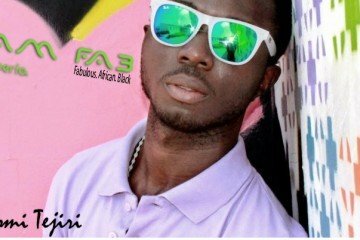 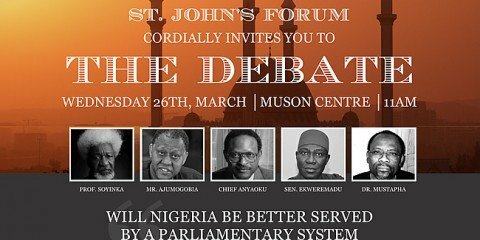 Earlier last week, there were reports (and photograph evidence) that Abubakar Shekau had been captured and killed and there were even speculations that a graphic video of his death was available, but now these claims can be dismissed as Abubakar Shekau has released a 36 minute video to state that he is still very much alive. 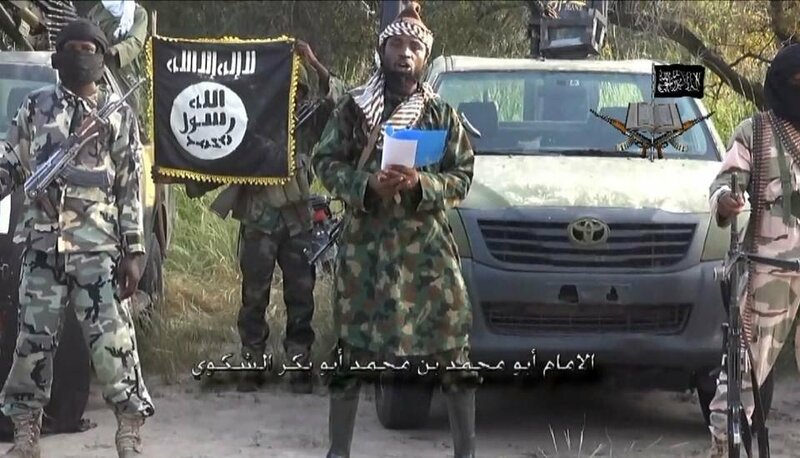 In the 36-minute video released exclusively to AFP, Boko Haram leader, Shekau Abubakar dismissed reports of his death and he is quoted by AFP as saying he’s alive and that his members are running their captured towns. 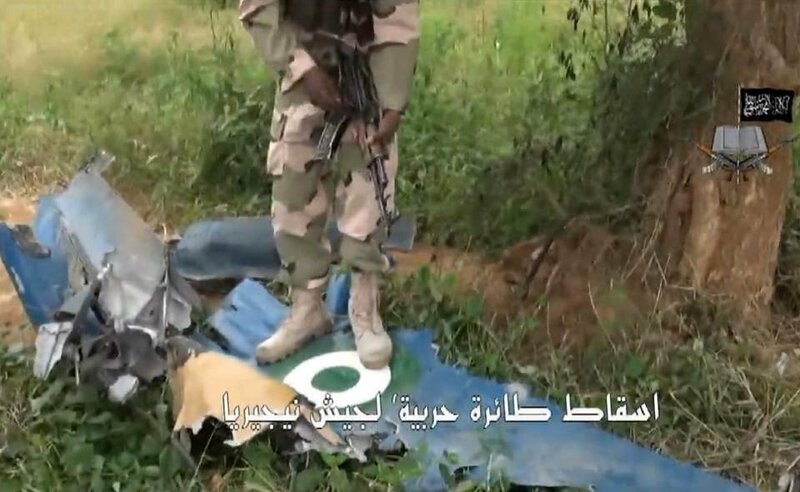 AFP also reports that the insurgency group claimed in the video to have shot down a Nigerian air force jet that went missing nearly three weeks ago.